Well, I’m sad to say that another lovely visit to South Carolina has come to a close. 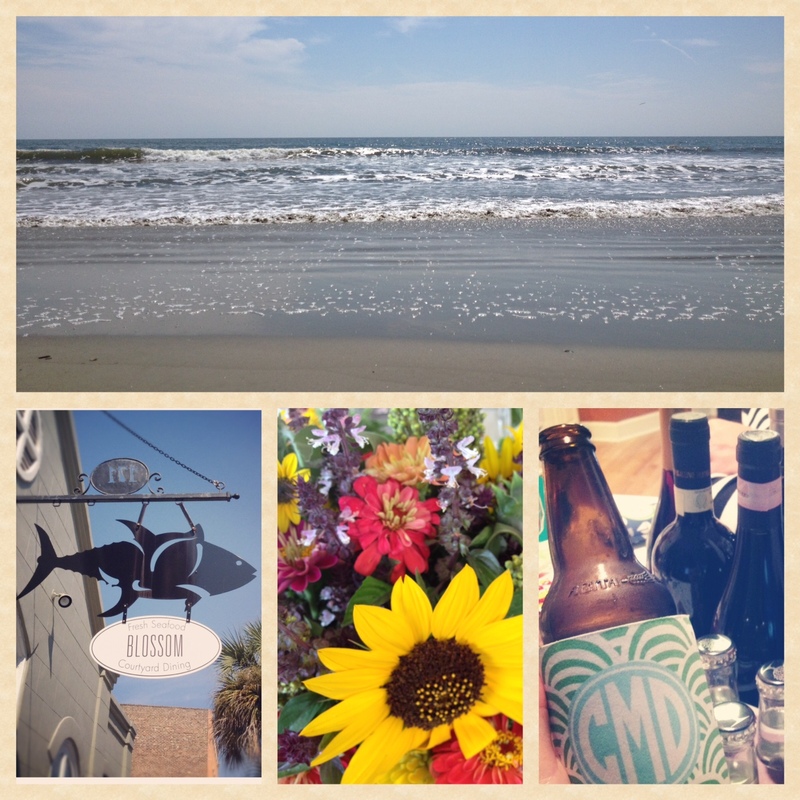 It was 4 days full of beautiful weather, fabulous friends, and great food – as is usually the case when I visit Crist! Also standard when I make a trip to the South? That my lilly-white Northern skin ends up burnt to a crisp after approximately 14 minutes on the beach. SIGH. It’s hard being from the arctic north, I tell you what. 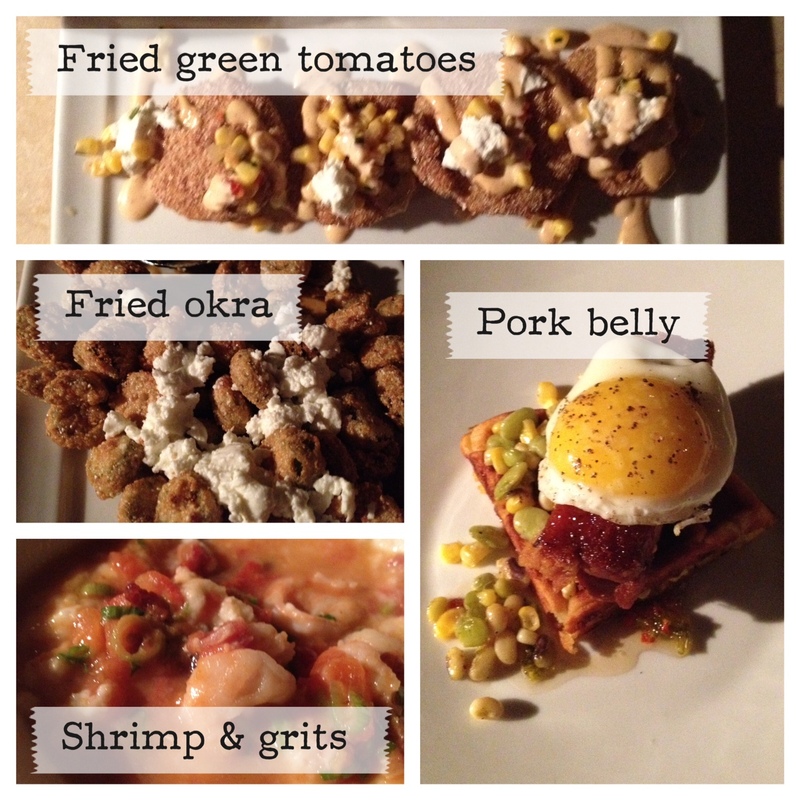 Anyways, aside from Crist and I gorging ourselves on all things Southern and fried – every time I visit South Carolina, I try to bring some Michigan treats with me. This usually involves something delicious from Trader Joe’s, or maybe some Michigan-brewed craft beer. Given that Fall has arrived, this trip brought with it my promise of DONUTS. If you have never been to a cider mill, and never had a delicious cider mill donut, please know that my heart breaks for you. A warm donut from the cider mill is one of the greatest joys in life; they have a hint of apple-y sweetness, are nice and fluffy on the inside, a bit crispy on the outside, and coated in a generous dusting of cinnamon and sugar. I could eat half a dozen in one sitting, without thinking twice. So, I wanted to treat my Southern friends to these delectable donuts… and I decided to make a bread pudding out of them. 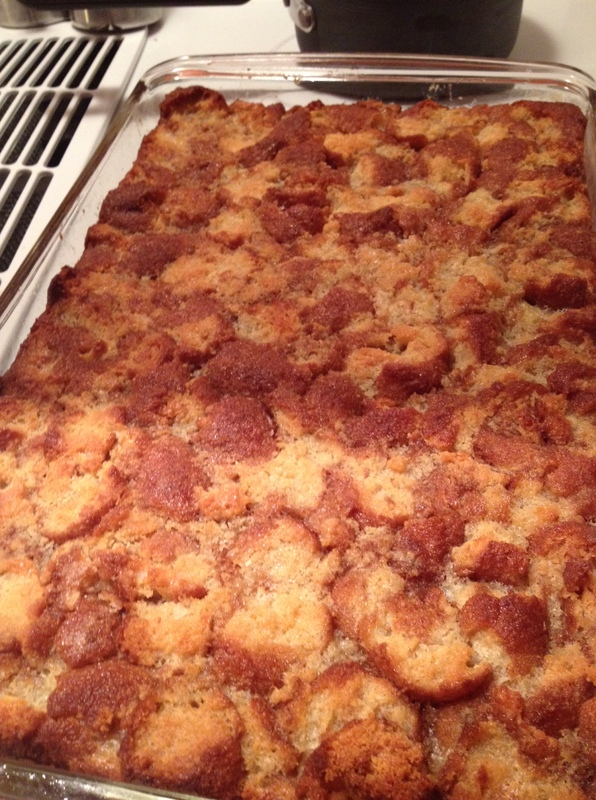 About a year ago, I had a cider mill donut bread pudding at a restaurant near my house, and I was bound and determined to recreate it. *if you are using plain cake donuts, increase the sugar to 1 cup, and add 1 tsp of cinnamon to the custard mixture. 1.) Preheat your oven to 375°. Generously coat a 9×13 pan with non-stick spray. 2.) Break your donuts into 1″ pieces, and do your best to create an even layer of them across the pan. 3.) In a large mixing bowl, whisk together your melted butter, heavy cream, eggs, sugar, and salt. Pour the mixture evenly over the donuts, and use your hands to lightly smush the donuts down, so they soak up the custard. Smush them down a few times, while you wait for the oven to finish heating. 4.) Bake, covered with foil, for 30 minutes. After 30 minutes, remove the foil, and continue baking for another 20 minutes or so – until the top is a nice golden brown, and it no longer looks wet. 5.) Let the bread pudding cool for about 15 minutes; if you’d like to be able to cut it into prettier, more uniform pieces, you might want to let it cool a bit longer. 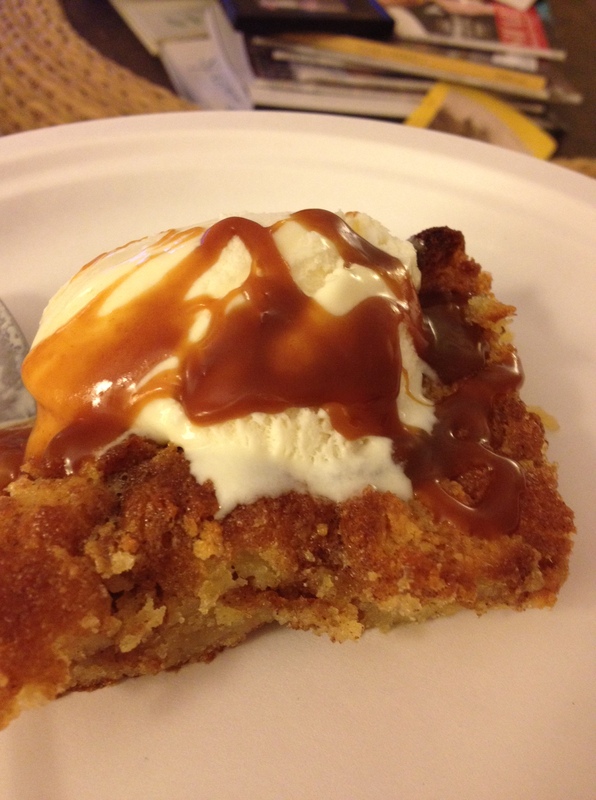 Top with a big scoop of vanilla ice cream, and a generous drizzle of salted caramel sauce. Do your best not to stick your face straight into your bowl of delicious, sugary goodness. This bread pudding is pretty amazing. I mean… IT’S MADE OF DONUTS. I don’t know if you caught that part. It’s a great mix of crispy and custardy and cakey. It’s also delicious reheated the next day, or eaten cold, straight out of the pan (not that I would know anything about that). I suggest you make this immediately. Consider that an order. you might consider a sunscreen above your typical 8 on your next trip. I mean, it works for me when I’m in Mexico – so I figured it should work in SC, too! A) I miss you! B) That bread pudding was the most amazing thing ever. I still think about it. A.) I miss you too! and B.) clearly this bread pudding will have to be a ladies’ weekend tradition from now on. The donuts were great just out of the bag! !